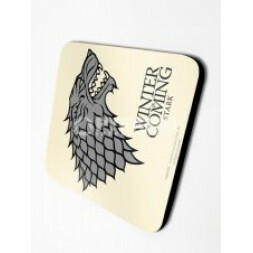 - Pack with 6 cork coasters. 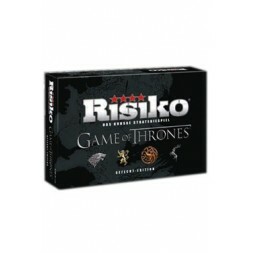 - Officially licensed. 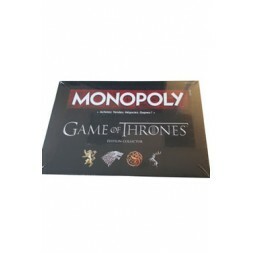 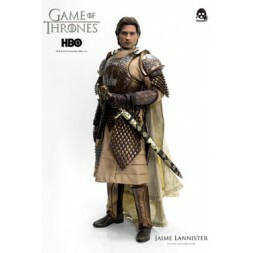 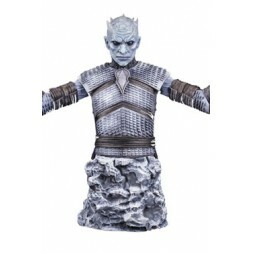 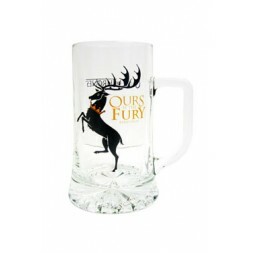 ..
From the hit TV series ´Game of Thrones´ comes this highly detailed and fully articulated figure of ..
- High quality beer glass - Officially licensed ..
- Officially licensed Monopoly Board Game! 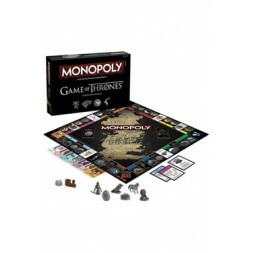 - Players: 2-8 - Recommended Age: 8 years and up - Pla..
- Officially licensed Monopoly Board Game! 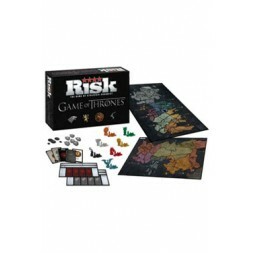 - Players: 2-6 - Recommended Age: 16 years and up - Pl..
- Officially licensed Risk Board Game! - Players: 2-7 - Recommended Age: 10 years and up - Playin..
- Officially licensed Risk Board Game! 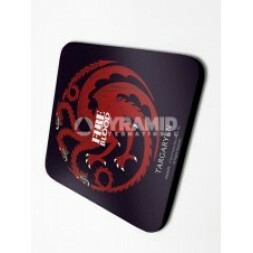 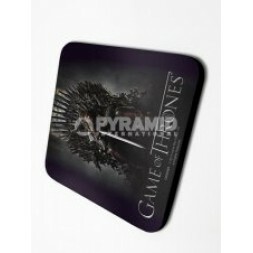 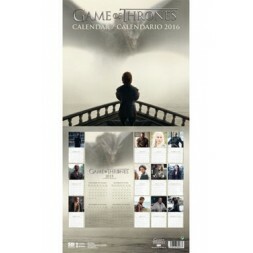 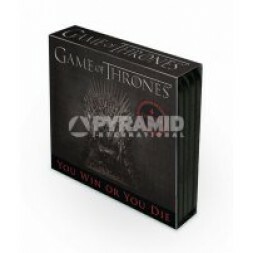 - Players: 2-5 - Recommended Age: 18 years and up - Playin..
One of the most dramatic moments in season 5 of HBO's adaptation of Game of Thrones is when the Nigh..
Straight from the ´Game of Thrones´ world comes this great 12-month wall calender features fantastic..